oils and Dead Sea minerals. Premier Essential Facial Cleanser for Men Light in texture and in a Gel base this rich oil free and alcohol free cleanser although kind to the skin removes dirt and other impurities. 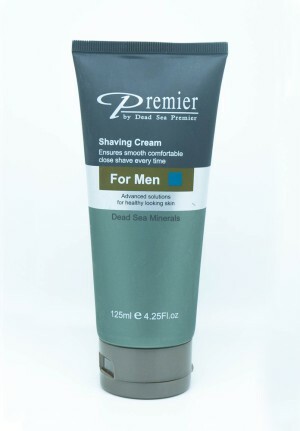 Glycolic Extracts gently exfoliate dead cells and leaving smoother and fresher skin. Also help to control excess oil and skin blemishes. Apply by washing the face morning and evening. Use a small amount and massage until it lathers, then rinse off with warm water. 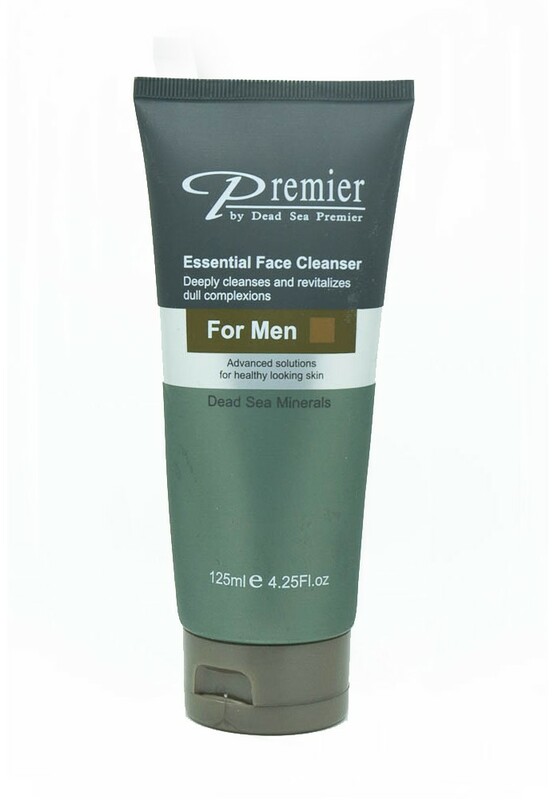 This 5.5 PH balanced soap-less facial cleanser is designed exclusively to treat men’s facial skin. 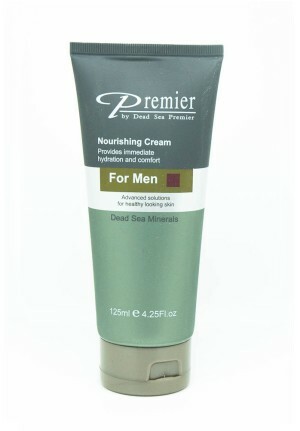 It is rich with therapeutic essential oils and Dead Sea minerals.